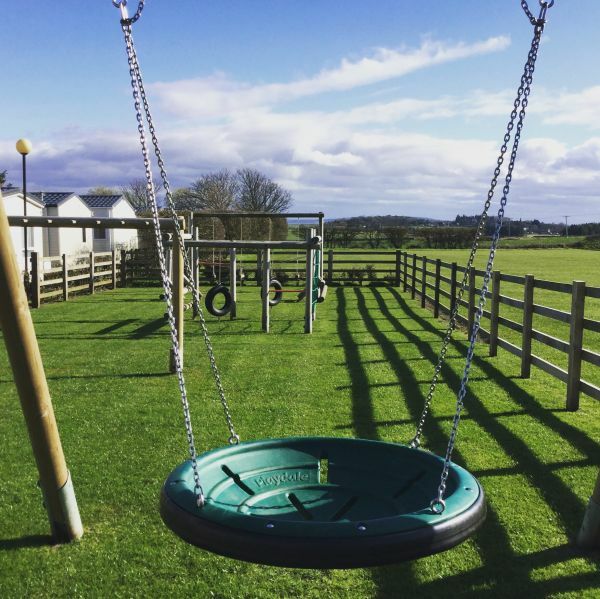 There are no pubs and clubs on our park, more the chance for a coffee and chat in our friendly reception area or a glass of wine on your holiday home balcony but that's exactly how our owners and holiday makers like it. 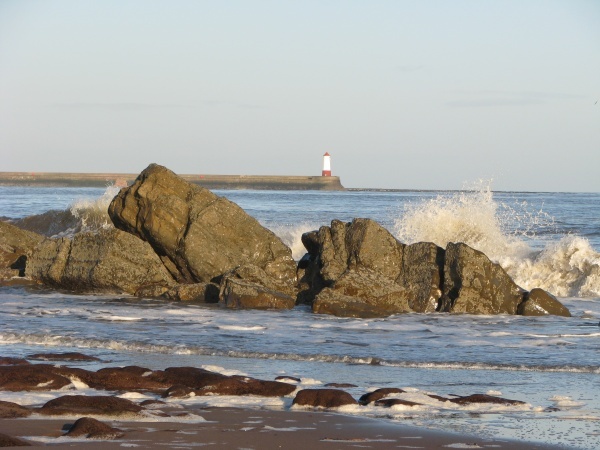 Facilities and attractions are just a few minutes drive away in the historic town of Berwick-upon-Tweed so there's plenty to see and and do close by so you really can get the best of both worlds. On arrival you will receive a welcome gift and your holiday home from home will be cosy, (we'll be sure to get the heating on if it's a little chilly) well equipped, and ready for you to settle into for your well earned break. 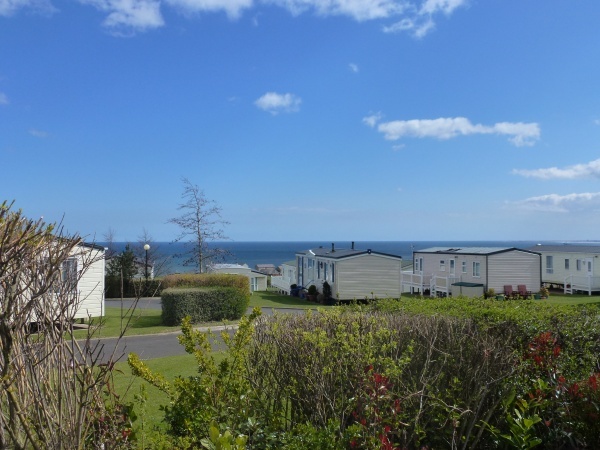 Some of our holiday homes come with washing machines (available upon request) some are pet friendly, and we have 2 or 3 bedroom caravan options as well as our top of the range deluxe lodges to be sure to let us know of any special requirements. 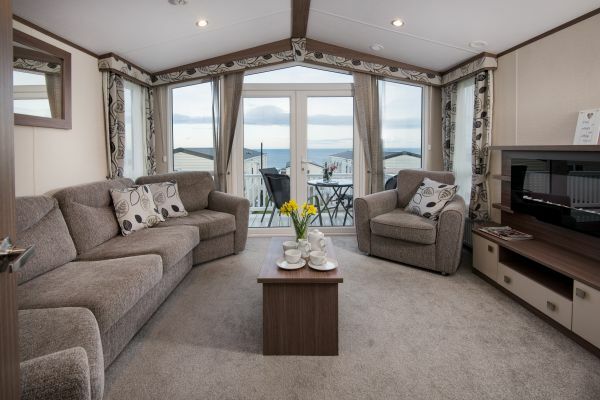 Our Luxury Silver holiday homes are the perfect choice for a family with two or three bedroom new caravans, open plan living/kitchen area and large decking. 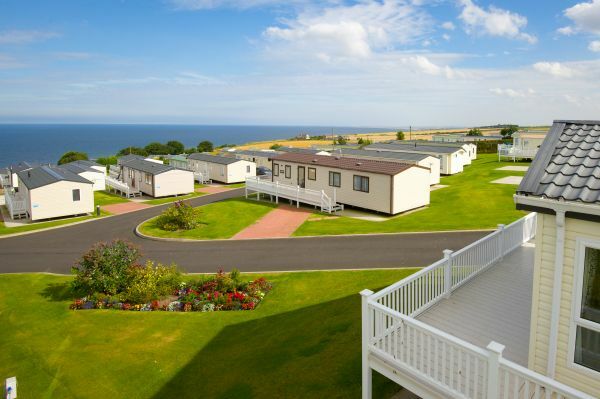 Our Luxury Gold holiday homes are a luxury home from home with a range of two and three bedroom (new models for this year) caravans on sea view pitches with decking area. 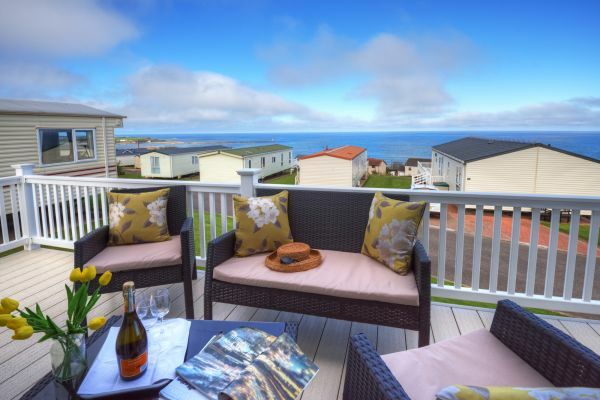 We have a selection of open plan and closed off living room holiday homes with the added luxury of two bathrooms, washing machines and front opening patio doors (in some models) to make the most of the spectacular sea views. Our Platinum holiday home has sumptuous furnishings and exceptional finishing touches with all of the comforts you could dream about when you are away with two bedrooms and two bathrooms. Our Deluxe Lodges offer open plan lounge and dining area, feel spacious and light with plenty of room for all of the family. With a cool and calming interior and comfortable soft furnishings, sliding patio doors giving you direct access to your outdoor space this is the perfect place to relax and unwind. 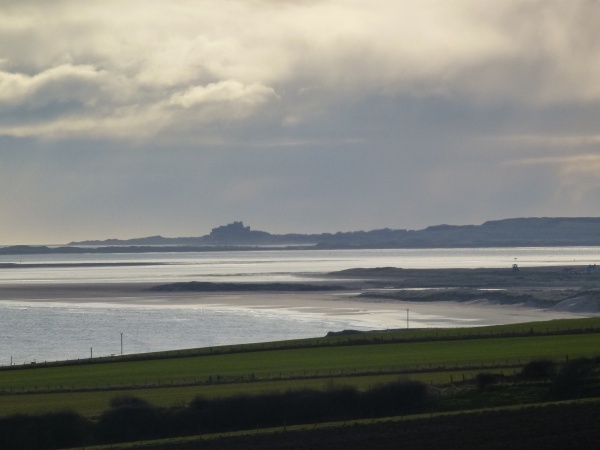 The local beach is a short walk away with local shops and amenities close by. Book your summer holiday here at Elm Bank before 30th June 2019 and get £100 off the total price!! 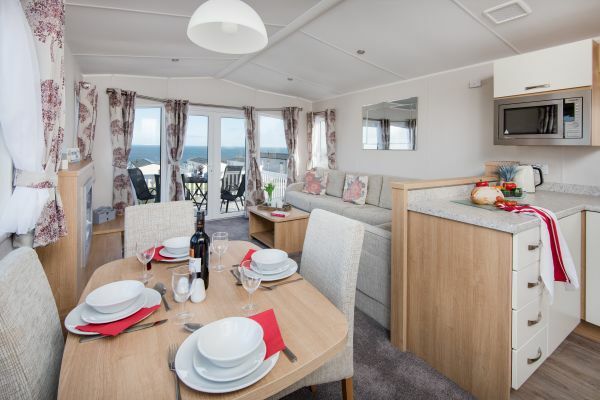 Example: Sat 27th July - Sat 3rd August was £595 now £495 in a Luxury Silver Caravan. 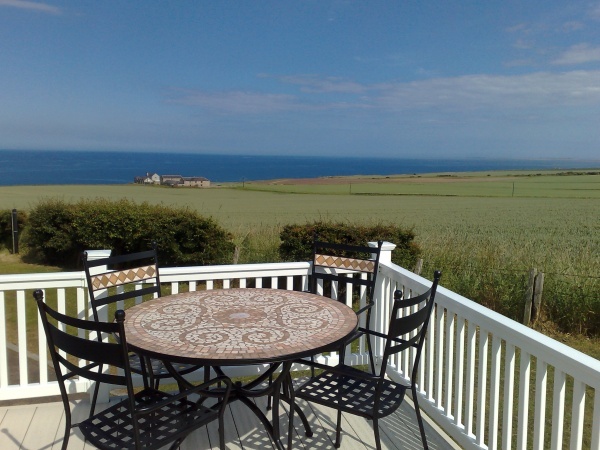 Offer available on holidays (minimum of 1 week stay) booked by 30th June 2019 and taken between Friday 12th July and Sunday 3rd September 2019. *Offer cannot be used in conjunction with any other offers or on holidays already booked. Luxury Silver, Luxury Gold, Deluxe Lodge, and pet-friendly holiday homes available on request. Book now and save! Call us on 01289 306629. Only 10 mins walk to the beach. What are you waiting for? Book your holiday home now. An initial deposit of £75 is all you need (unless your holiday is within 28 days when full payment is required).